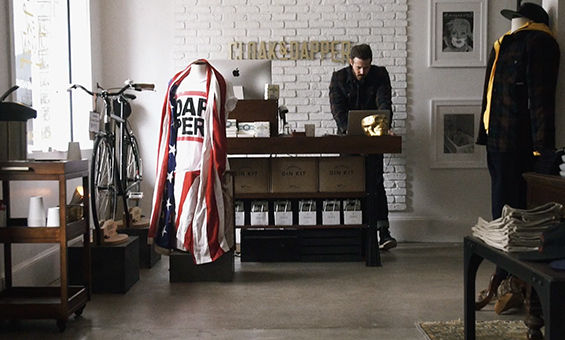 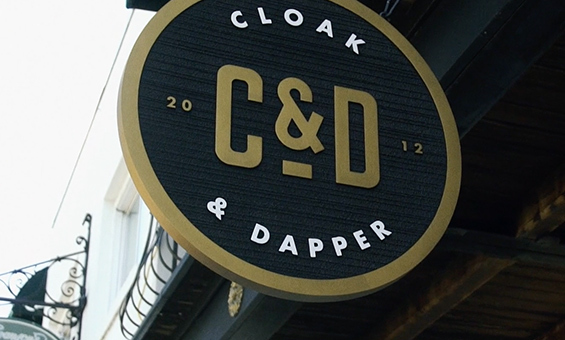 Cloak and Dapper is both an online and retail store that focuses on American-made quality products. 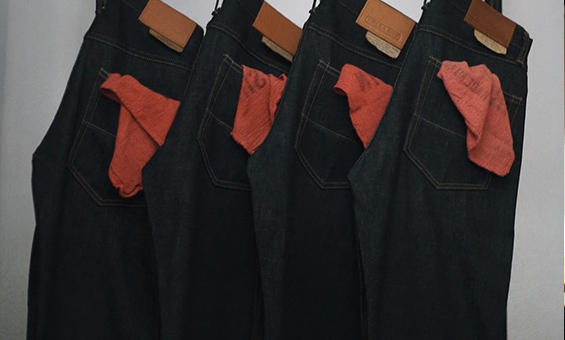 Our creative and production teams wanted viewers to connect with the store, and what it means to buy quality. 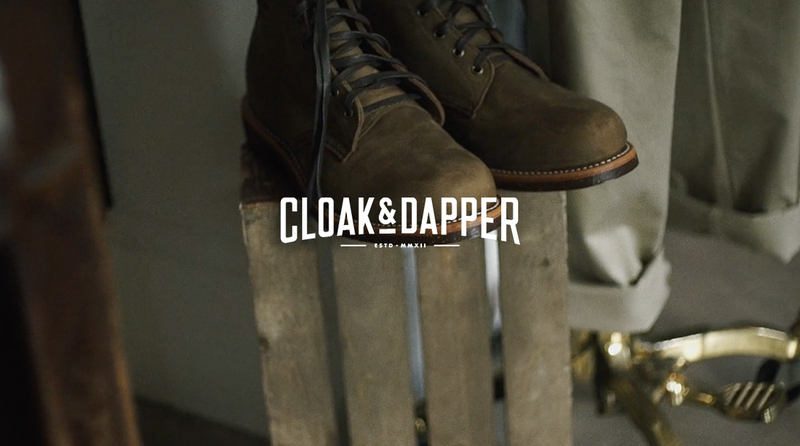 This project allowed us to produce a short film that truly pulls the viewer in, enabling one to relate to the masculine, American-made brand. 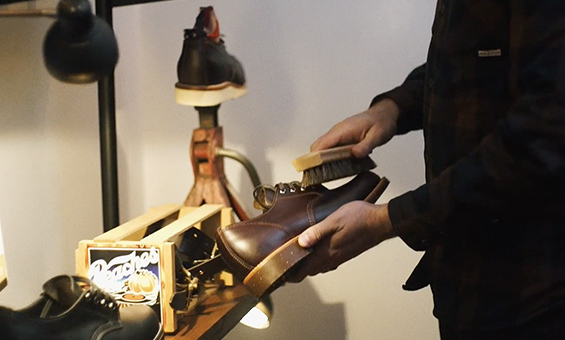 Our creative vision during production was to highlight the idea that not only is this Orlando’s only men’s general store, but also a rustic place where a man can just come to hangout and experience the store’s culture.